DesignApplause | samsung uhd 4k hu8550. 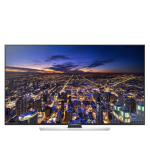 The UN65HU8550 4K LED TV from Samsung is their top of the line TV that has the standard flat design. The curved HU9000 has more problems than virtues from a viewert’s POV and more expensive. 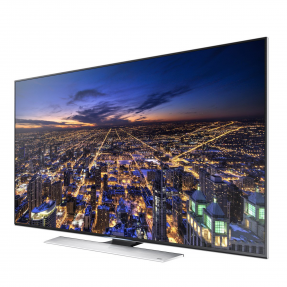 Samsung UN65HU8550 is going to deliver you the greatest amazing picture you’ve never seen before. 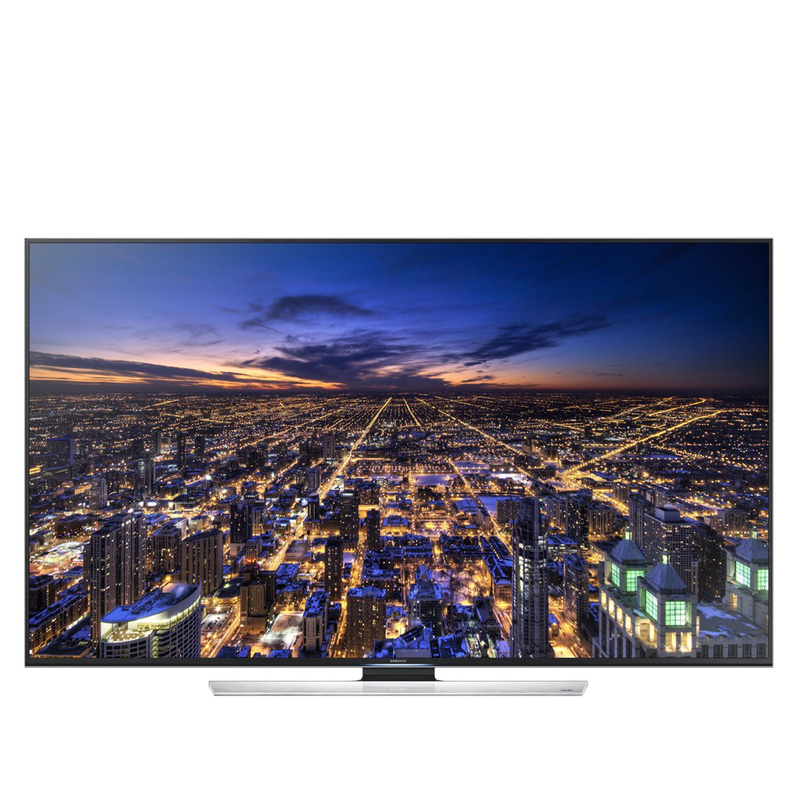 If it’s common for you to watch some programs in Full HD 1080p Resolution, then Samsung UN65HU8550 will give you more than that. With the TV’s Standard Future Proof, it’s possible for you to stay current as Ultra HD 4K standars continue to advance. Not only does the One Connect Box update your TV with the newest software and features, it also makes your TV ready for any and all possible 4K formats. With the One Connect Box, the evolution of UHD 4K will never leave you behind. · Hardware local dimming boots contrast and creates brilliant images. · Active 3D performance is impressive and images have lots of depth, AutoMotion Plus settings really help here. · Fully fleshed out Smart TV features provide a lot of additional value in terms of streaming content. 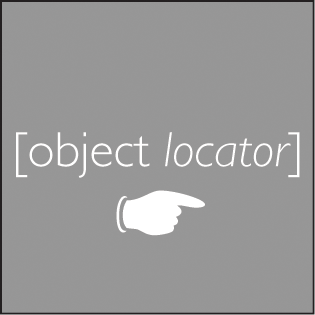 · Smart Touch remote has been improved over last year with point and click functionality and more buttons. 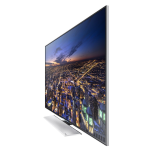 · Instant On feature reduces the time it takes for the TV to boot up. · 4 Pairs of glasses are included. · 4 HDMI 2.0, 3 USB inputs.